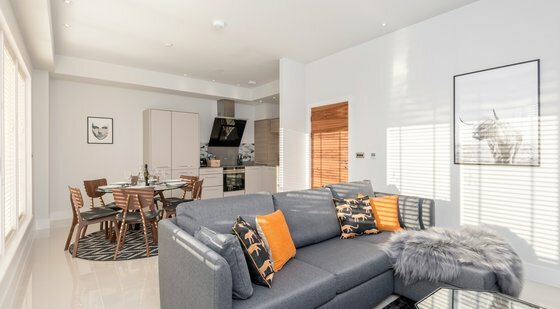 Light and airy with comfy seating, Smart TV, WiFi, and dining table, the open plan living area offers a great space for planning your day’s adventure. 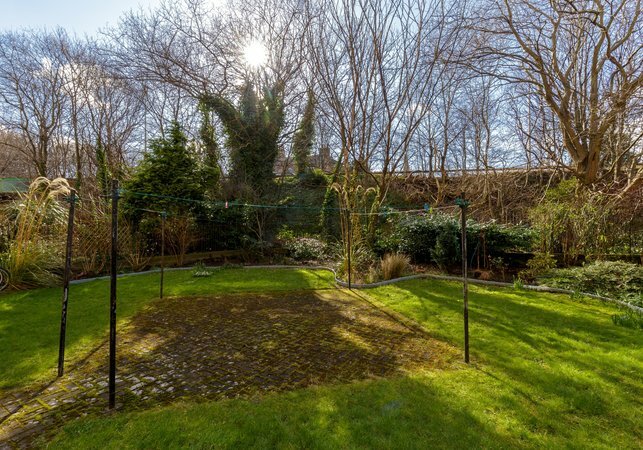 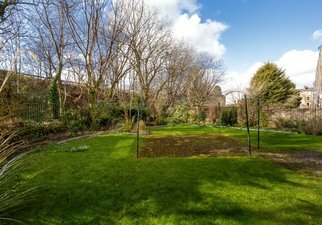 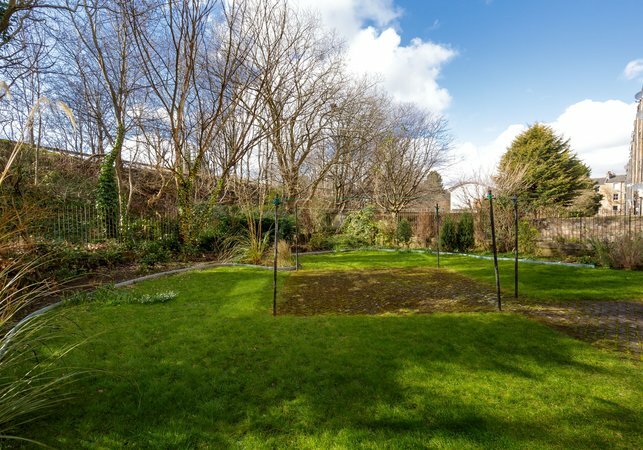 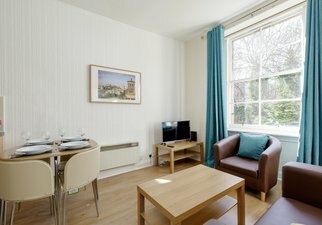 The large window overlooks the very well maintained shared garden, which guests have full access to. The adjoining kitchen is fully fitted with everything you need in a home from home, including a washing machine. 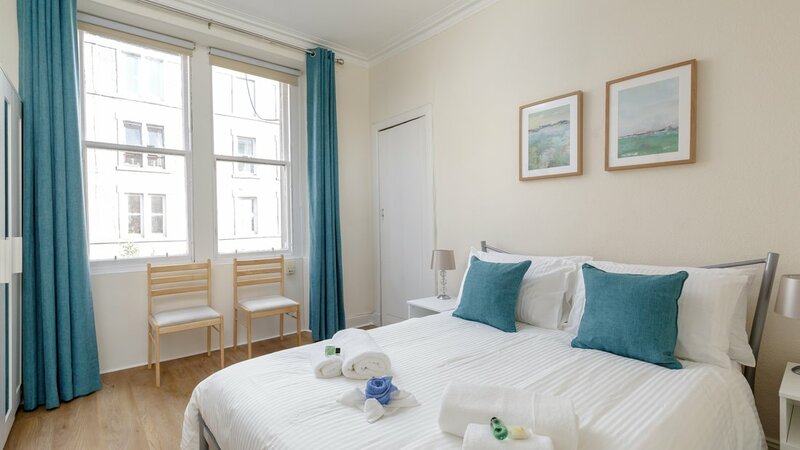 The spacious master bedroom welcomes you to a peaceful night’s sleep after a long day of exploring Edinburgh. 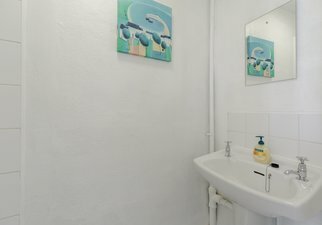 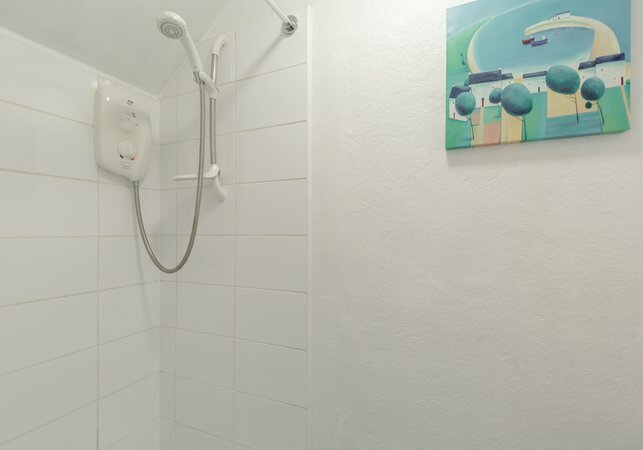 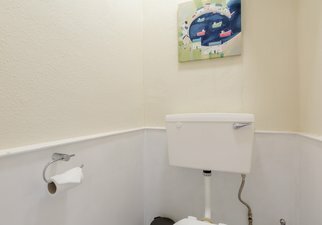 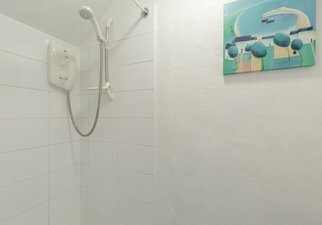 A shower room and separate WC complete this delightful holiday home. 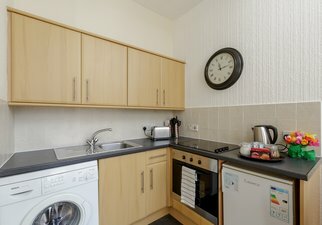 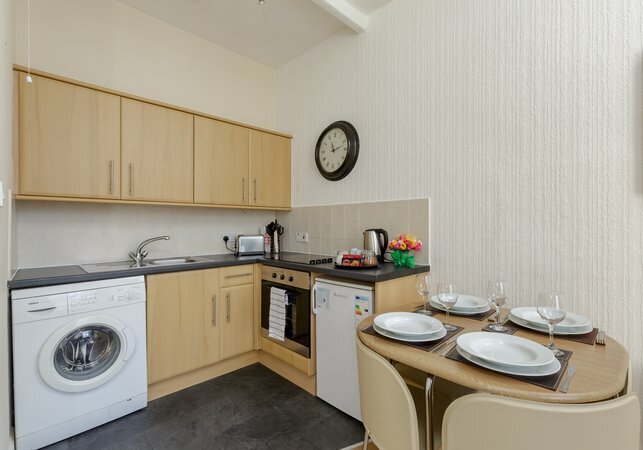 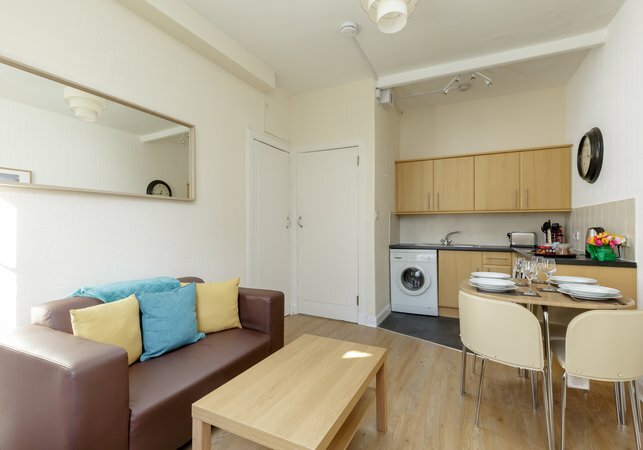 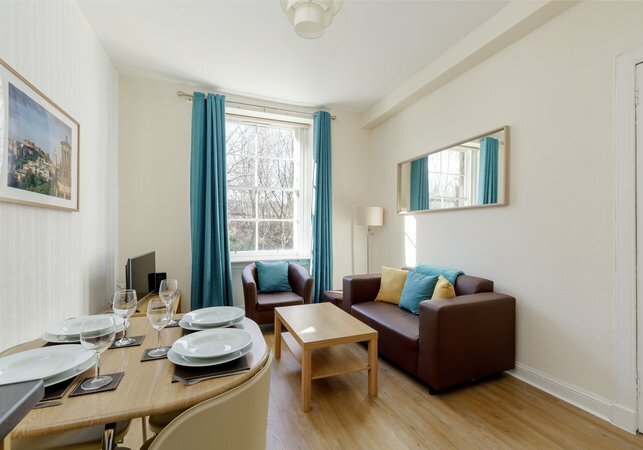 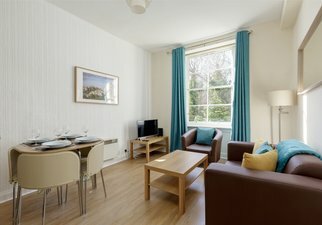 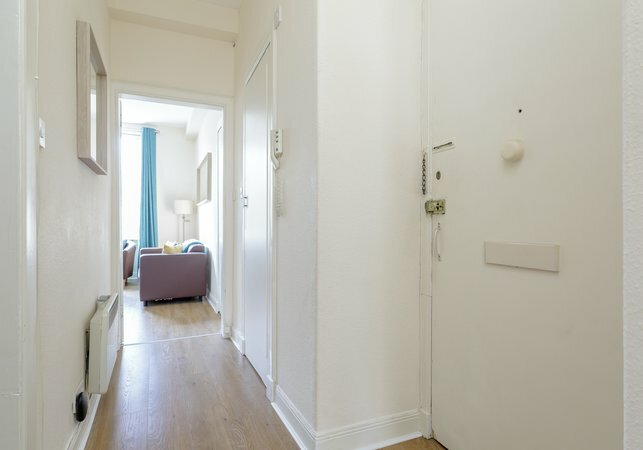 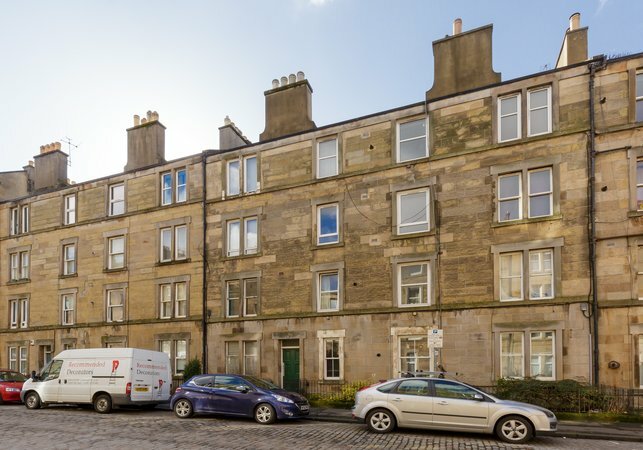 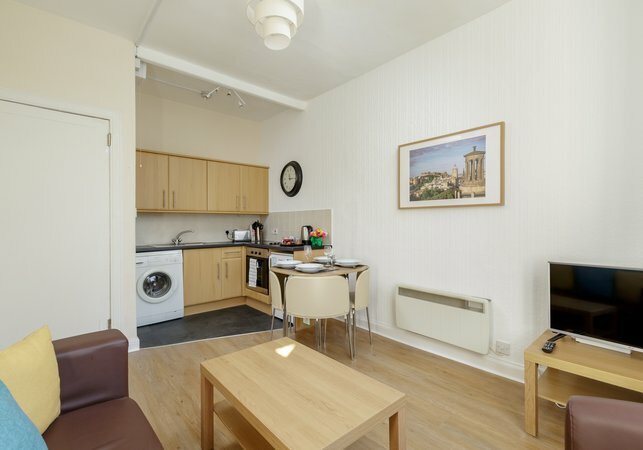 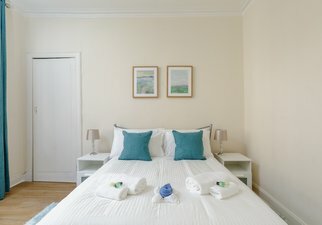 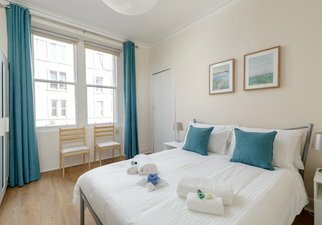 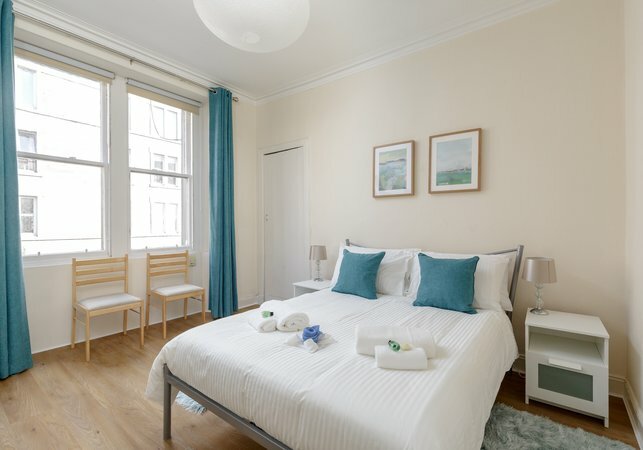 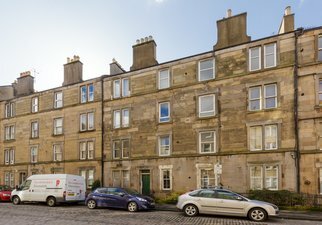 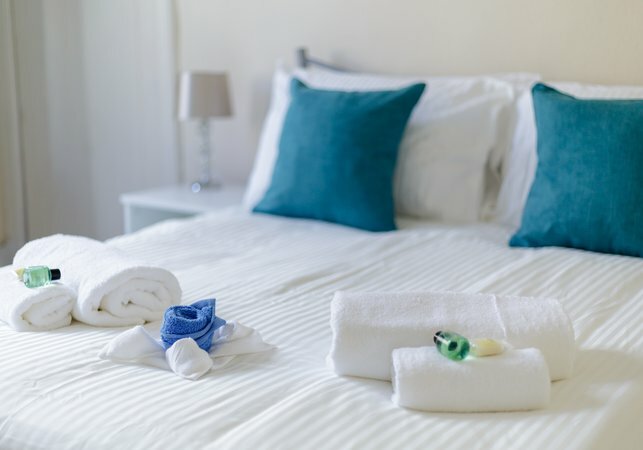 The Downfield Place Residence is located just a few minutes from Murrayfield Stadium and the west end, and is well connected to the rest of Edinburgh. 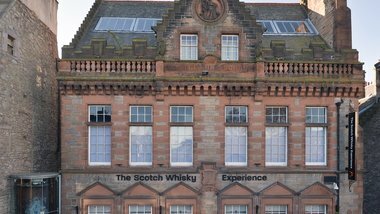 The New Town, home to the city’s best shopping and National Galleries, starts at Princes Street, just one mile from the apartment. 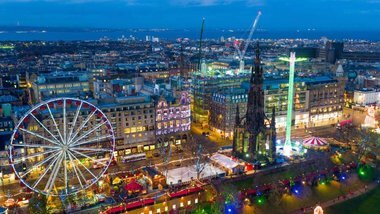 When it’s time for something a little more medieval why not explore the Old Town, famous for the Royal Mile and Edinburgh Castle. If you fancy taking the bus, or want to explore further afield, there’s a stop just around the corner on Dalry Road, serviced by Lothian Buses with routes covering the whole of Edinburgh. Haymarket train station is half a mile away, as well as stops for both the Tram and Airlink bus, taking you to and from Edinburgh Airport. 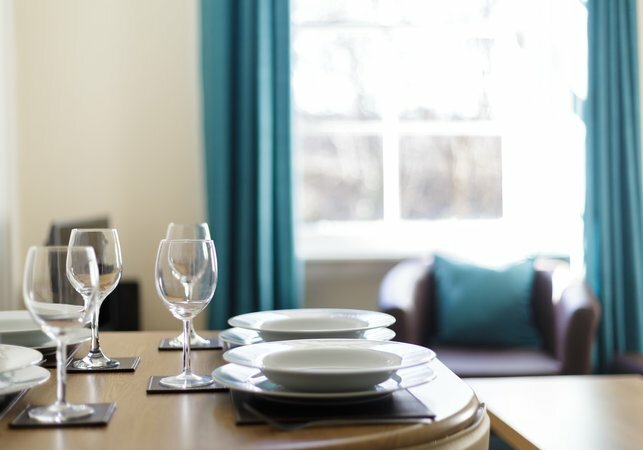 The immediate local area has a fantastic host of amenities, including several supermarkets, pubs and restaurants, and coffee shops. 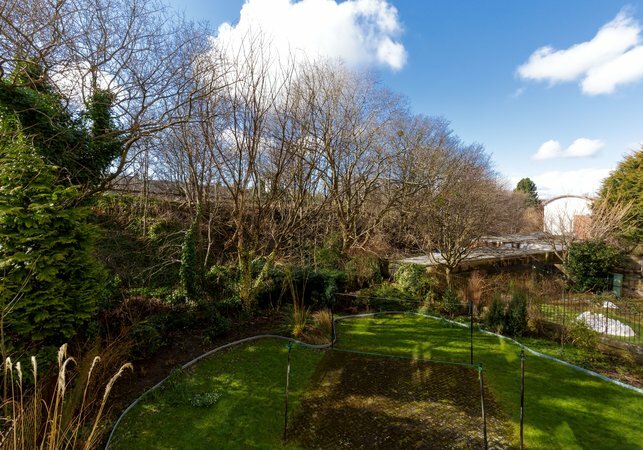 Five minutes from the apartment is Fountain Park, a rainy-day paradise home to a Cineworld, bowling, trampoline park and national family-favourite restaurants. 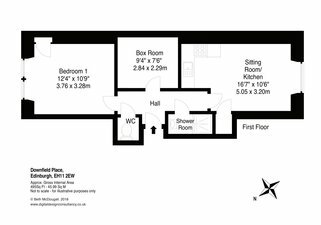 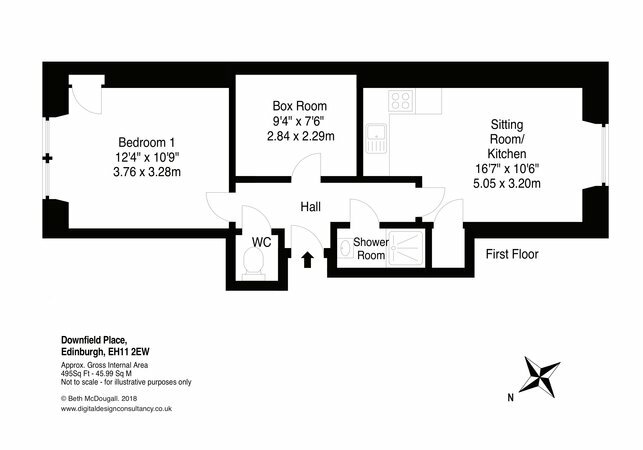 A central hallway leads to an open plan living/dining and kitchen area, a master bedroom, a shower room and separate WC. 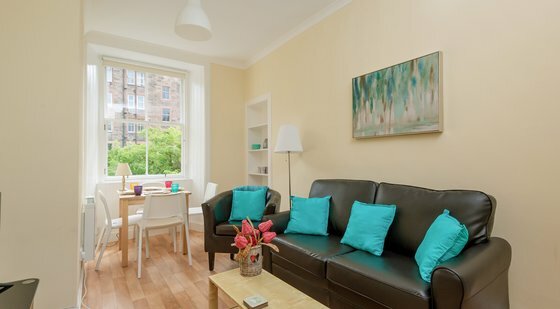 This apartment forms part of a traditional Edinburgh tenement building.